In 2014 we purchased a 10-seat networked site license for Solidworks solid modeling software. It’s an amazing piece of software that is used by engineers and industrial designers all over the world. In the most basic sense it’s a fancy CAD (computer aided design) program that can be used to model anything from individual parts to giant assemblies like turbine engines with thousands of parts. 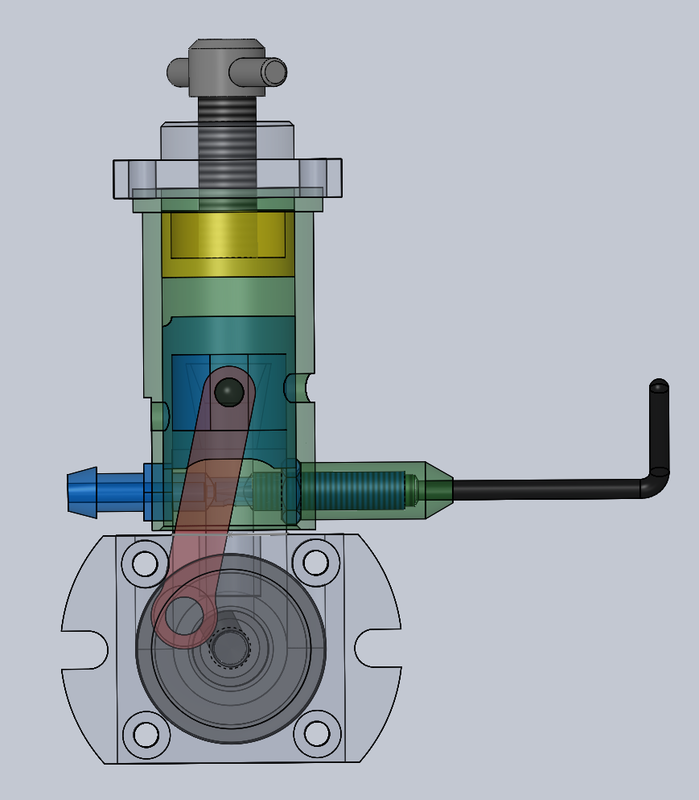 The neat thing about Solidworks is that it was never a 2-dimensional drawing software but was designed from the ground up as a 3D modeling program. Our license allows for anyone in the community (faculty, staff, and students) to download the software onto their computer (bad news: Windows only, but it runs great in Boot Camp or in a Virtual Machine) and run the software when on campus. The computers in the laser cutter room (P004, across from my office in the Physics building) are set up with Solidworks and anyone can come use them when I’m around. Go to downloads.reed.edu, select the Solidworks link, and follow directions to install it on your Windows machine. The license allows any Reed student, faculty, or staff member to use the software while on campus. There is no provision for off-campus use. I’m happy to help out, but our package includes great tutorials that will walk you through all kinds of cool projects. It’s incredibly accessible and you can be making cool models within a couple hours. To find the tutorials once you’ve downloaded Solidworks from our website just pull down the Help menu at the top of the screen and select SOLIDWORKS Tutorials. A new window will open up on the right side of the screen and in it you’ll find lots of step-by-step guides, from beginner to advanced. More tutorials are available online from the Solidworks website and there are Solidworks tutorial videos all over YouTube. Once you know a few of the basics of the software then sometimes it can be easier to look over how other people have made parts similar to those you’d like to draw. A good way to do this is via videos but sometiems I find it helpful to actually browse part files uploaded by other users. 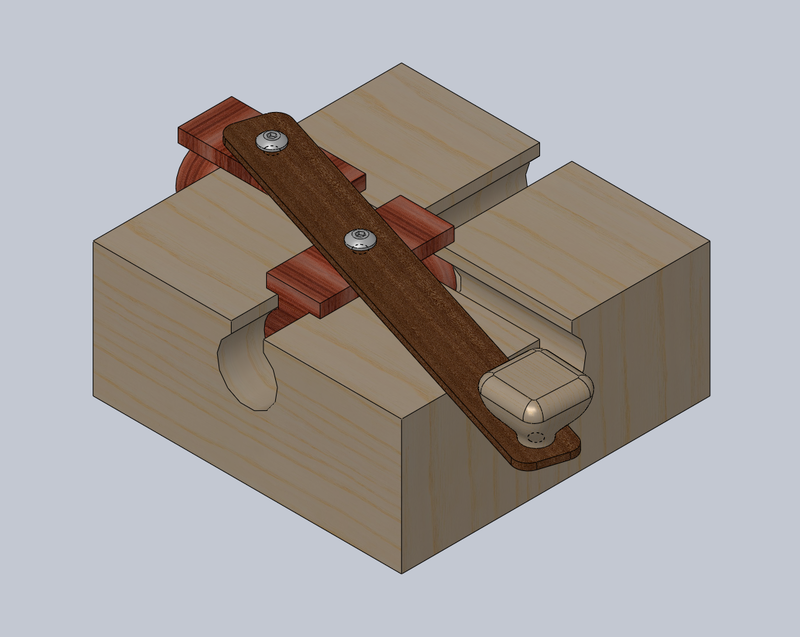 A good place to do this is using GrabCAD. 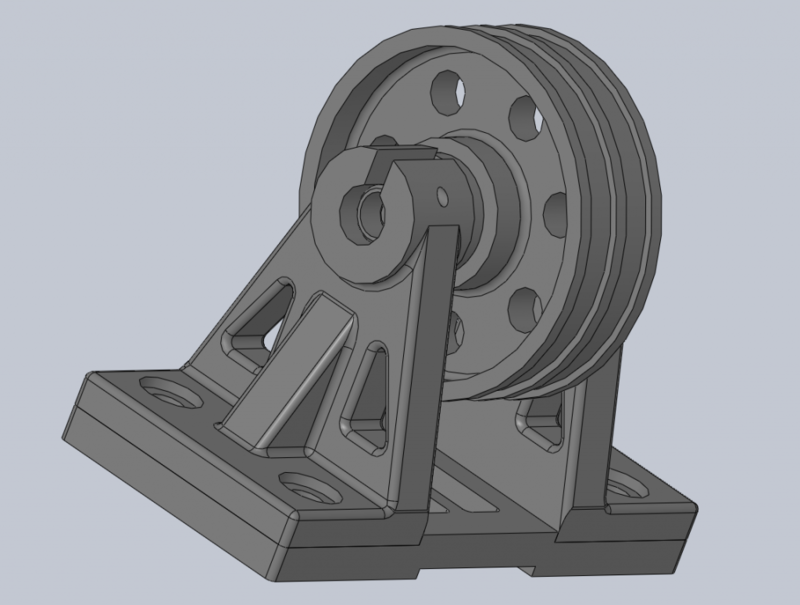 It’s a repository of CAD models and files that you can browse and download. Many are in Solidworks format so you can just open them up and then view the steps the designer used to create the part. What sorts of things can I do with solid modeling software? Model airplane engine that I modeled based on a set of open-source plans. The cylinder is hidden to make viewing the inside easier. Sliding toy that I drew as part of the final exam for the great Solidworks class I took at PCC. Midterm exam project for the same class at PCC. Lately my models haven’t been as fancy since I’ve been focused on getting things made and less on making polished models. But I use Solidworks nearly every day for some aspect of my machine shop and laser cutter work. If you have any interest in Solidworks or solid modeling software please come by and visit. It’s a powerful tool that can be useful in landing a job or working on an academic project.